Paradise Fun Park: One of the Outer Banks’ premier outdoor family fun recreation parks! Featuring electric go-carts, two 18-hole miniature golf grass courses and Spin-Zone bumper cars, arcade and snack bar with ice cream. 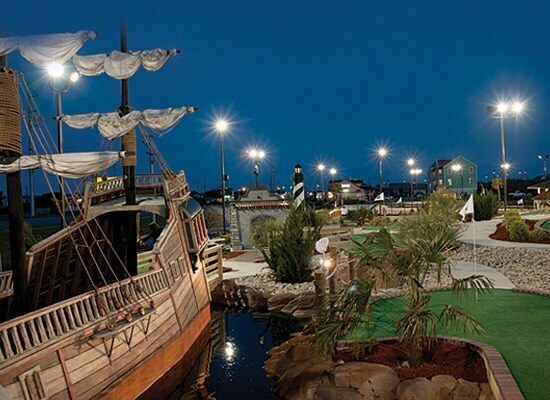 Two Pirate-themed putt-putt courses with waterfalls, pirate ship, caves and more! 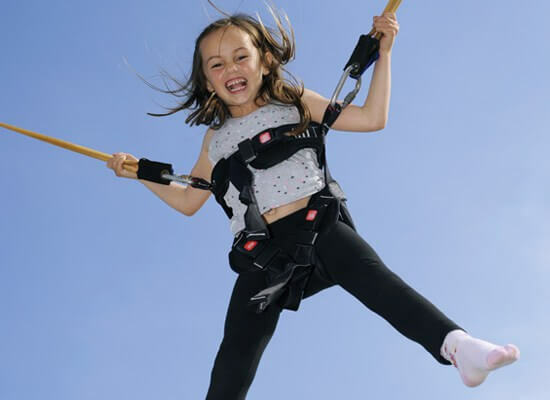 Every kid will go crazy on the bungee trampoline! 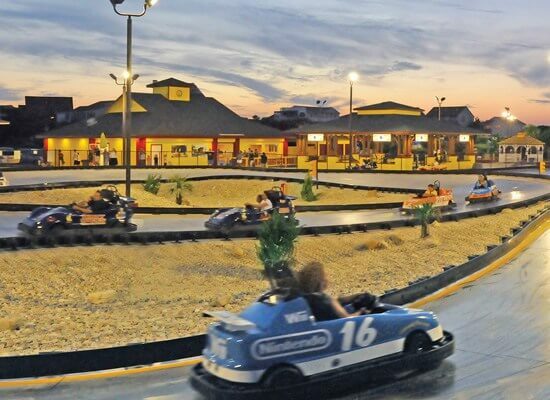 Go-Karts are an exhilarating way to spend time with friends and family. Drive around Paradise Fun Park’s race track and test your racing skills. 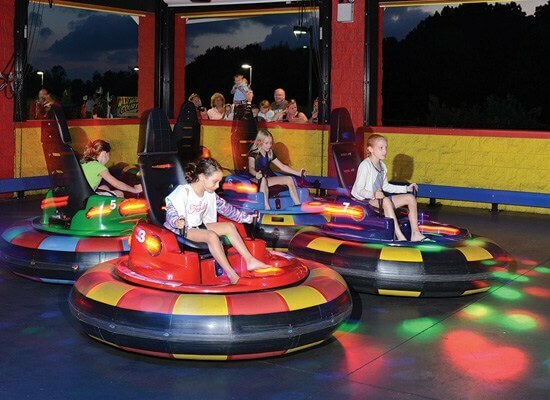 Bumper cars offer a slower-paced and jolting activity for everyone in your group. Enjoy Paradise Fun Park all day, or wait until the sun goes down for an enjoyable evening activity on the Outer Banks.